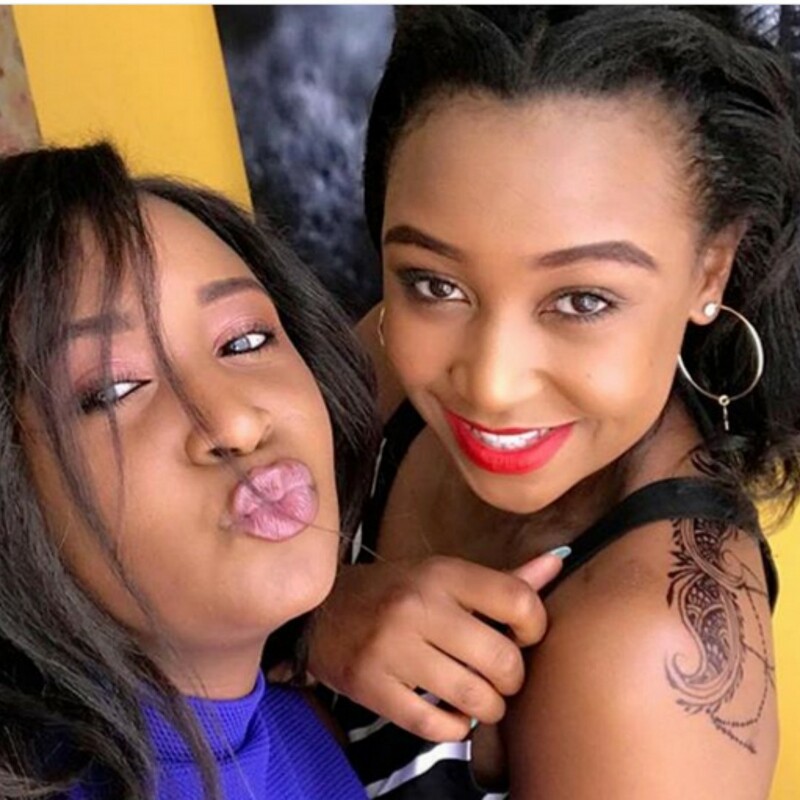 TV siren Betty Kyallo introduced her look like sister, Mercy, to her fans through her Instagram page and the two know the true meaning of sister love if their social media accounts are anything to go by. They often share photos together, be it at family functions or holidays. The two peas in a pod also own their own businesses. 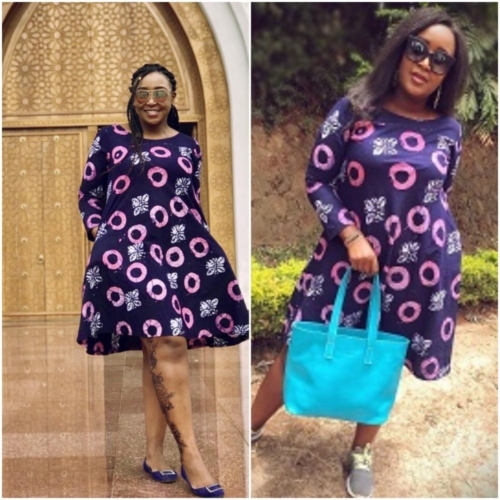 Betty owns an executive salon – Flair by Betty, while Mercy owns a bag firm – Yallo. That’s not the only thing the two share. They also seem to have a similar taste in fashion. Mercy has admitted she sometimes fights with her sister over clothes and other issues, just like most siblings, but overall, they have a good relationship. These beauties were also spotted while wearing a black and white flair dress on two different occasions. 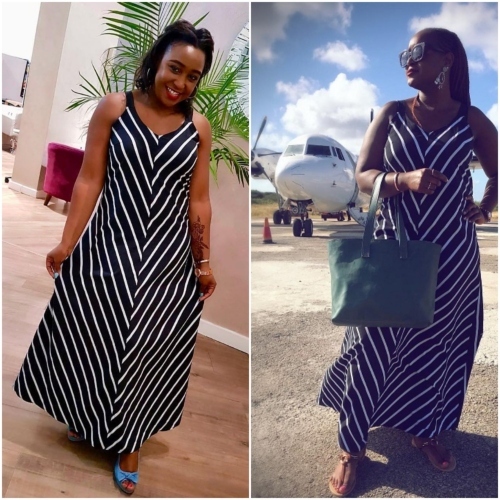 Betty, who is the CEO of Flair by Betty wore this dress at her salon studio while Mercy was seen rocking the dress when travelling.